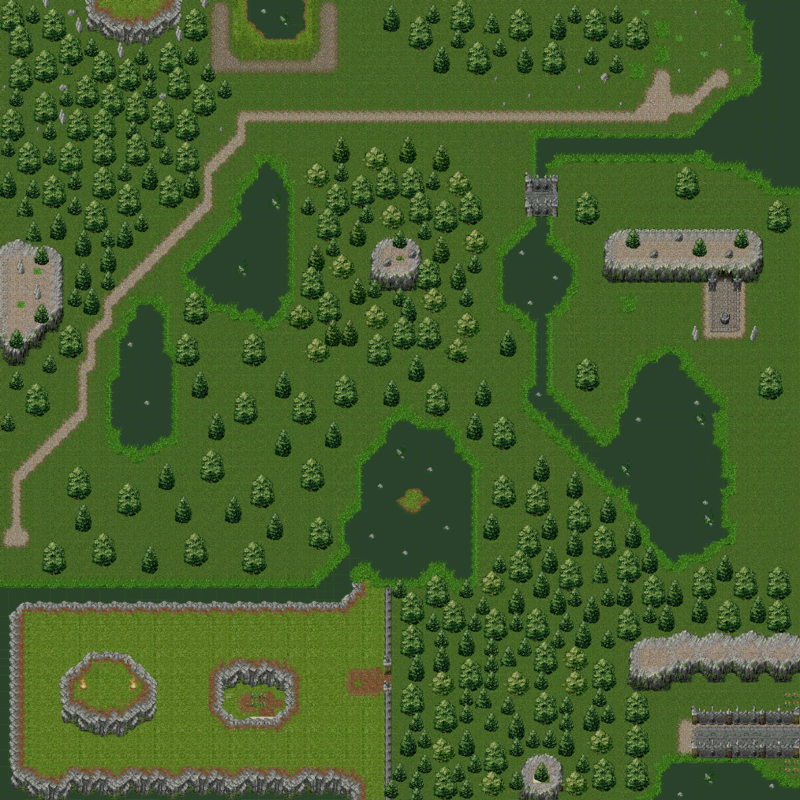 Home Random Ramblings Finished my first real map ! Wow, that was more time consuming that I even remotely considered. 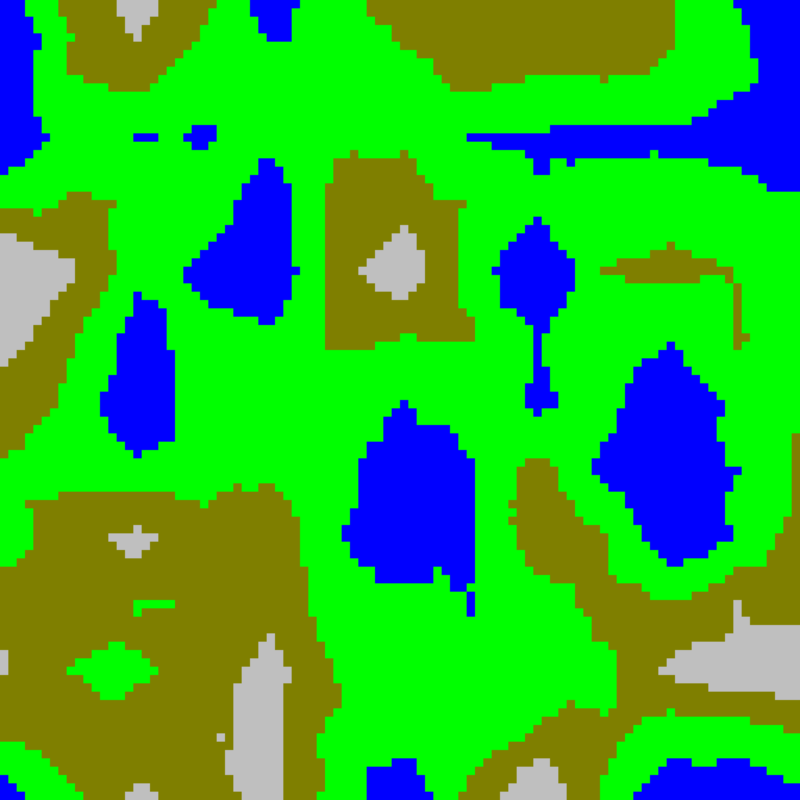 I generated a layout map using the tool I wrote yesterday to create an image as the base, then I opened it up in Tiled and started the process of hand creating all the details of the map. I haven’t tried loading it into the game yet, but that is next on the list !